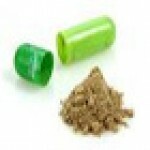 Manufacturers, suppliers and exporters of herbal and ayurvedic products listed here are reputed in the industry for offering finest quality products for different diseases and other uses. 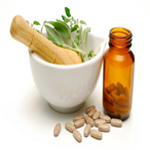 Experienced and expert professionals are engaged in production of herbal and ayurvedic medicines. They use the best quality raw material and ensure completely hygienic environment. The companies listed here follow strict quality standards and check the products on different parameters before dispatching the lot for sale in market. 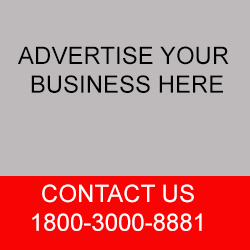 Some of the manufacturers of herbal and ayurvedic products also offer customized products for different clients. These are used for different purposes in hospitals, research centers, beauty salons and health care centers. Browse the list below to check out different herbal and ayurvedic products offered by different sellers and choose the required product.